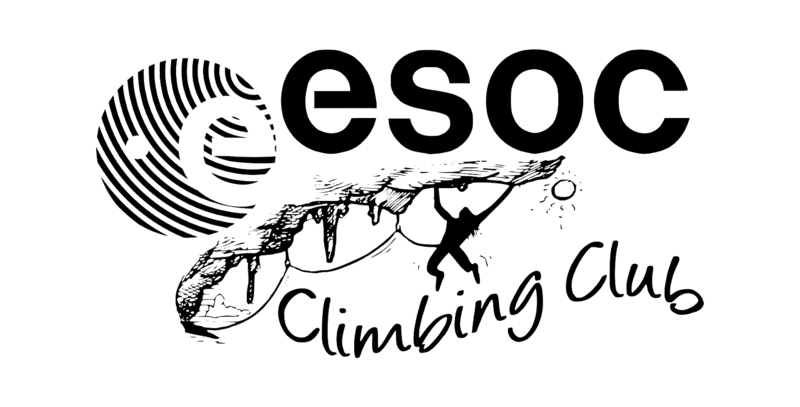 With the new year upon us, it is time to start climbing again – the club nights have already started and we hope you join us also in 2019. The club calendar has been updated with all the dates in the 1st half of the year. Don’t forget to register via the MySSCC Portal and transfer the membership fee to our bank account.